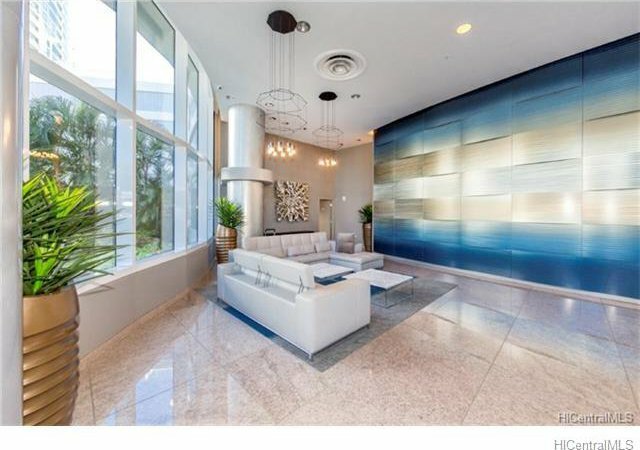 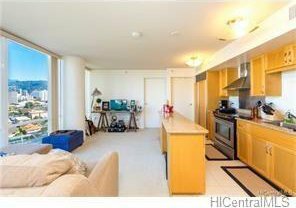 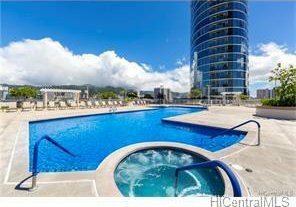 Luxury living in the Moana Pacific with top of the line appliances and many amenities. 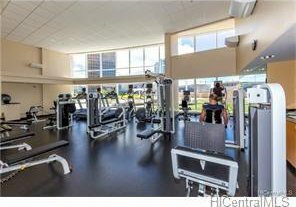 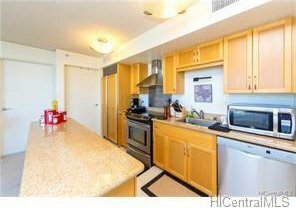 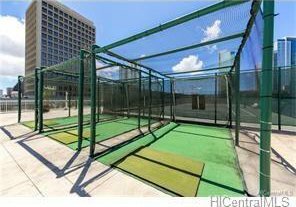 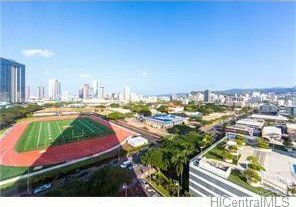 Conveniently located to main streets with easy access to freeway, Ala Moana Park, Ala Moana Center, Blaisdell Center and the numerous stores and restaurants on Kapiolani Blvd and Keeaumoku Street (Walmart, Sam's Club, etc). 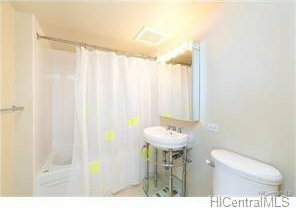 Tenant has rental lease until 3/16/2019 ($2500/Mo). 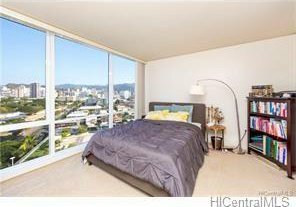 Listing courtesy of Diamond Head Realty. 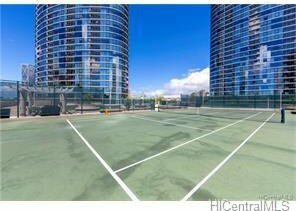 Selling Office: Captain Cook Real Estate.